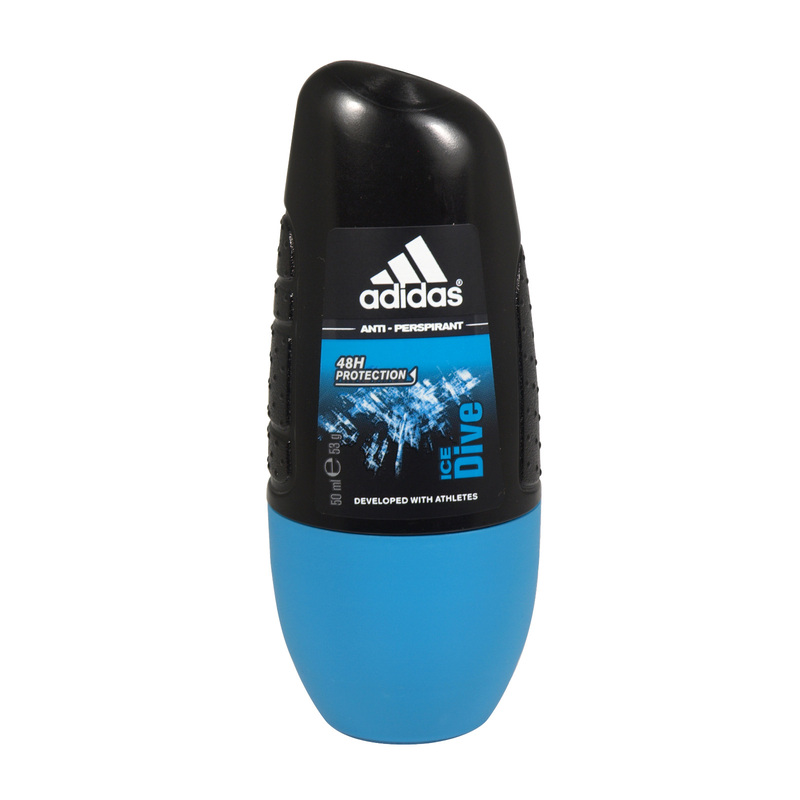 Adidas Ice Dive Anti-Perspirant provides intense protection against perspiration, even for athletes! This Alcohol-free and marine salts enriched anti-perspirant has been developed with athletes to create the Max Dry System that ensures anti-odour and anti-whitening properties with no alcohol. Quick drying and great for travel or gym use. - The composition opens with kiwi, lavender, mandarin orange, yuzu, mint, grapefruit, anise and bergamot before developing a heart sandalwood, patchouli and geranium. The base notes are tonka bean, musk, vanilla, pepper and ambergris. - Top Notes: Kiwi, lavender, mandarin orange, yuzu, mint, grapefruit, anise and bergamot. - Middle Notes: Sandalwood, patchouli and geranium. - Base Notes: Tonka bean, musk, vanilla, pepper and ambergris.